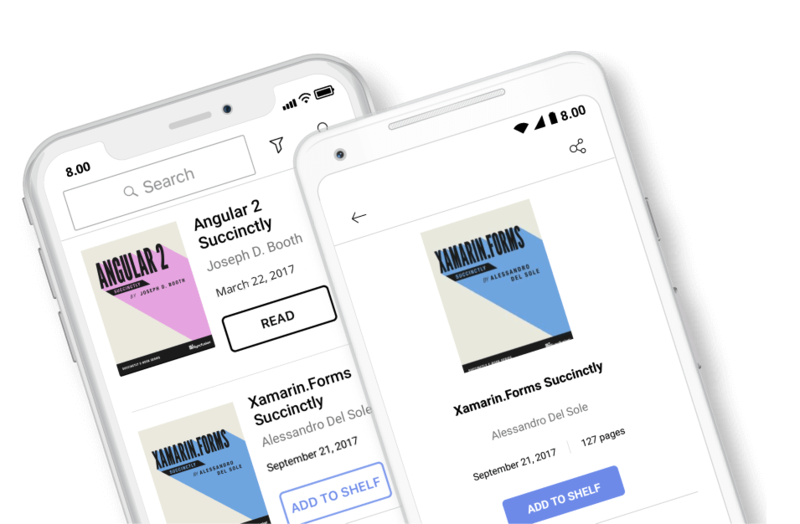 Download 150+ free ebooks on your phone or tablet and learn about the latest trends in software development. With .NET Core, cross-platform develop is easier and backward compatibility is no problem. 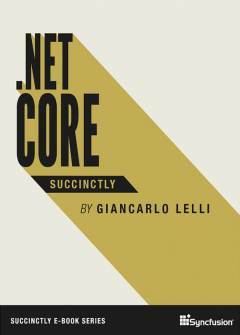 Author Giancarlo Lelli guides you through the fundamentals of .NET Core in his latest book, .NET Core Succinctly. Within its pages you will learn to harness this open-source, cloud-optimized port of the .NET Framework for modern apps. Looking for something specific? Try our title or author search. Thank you for downloading .NET Core Succinctly.